OneNote will be used for the 2015 trial. 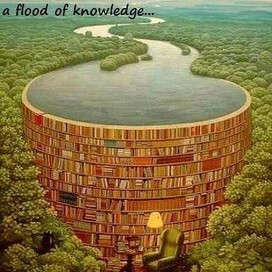 Below is some information to ensure you use this software to its full potential. 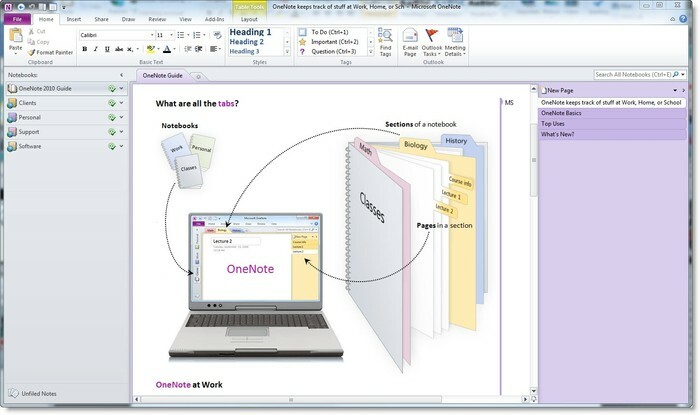 OneNote is part of the the free Office 365 installation for all NSW Department of Education staff and students. 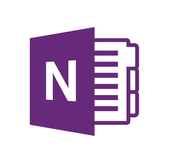 Alternatively, students can install the OneNote iPad app and login with their subscription using their department email user.name@education.nsw.gov.au and password. 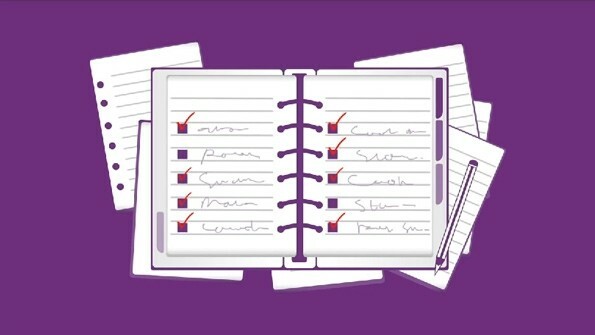 Check out this video to find out what OneNote is all about and introduce the basics.